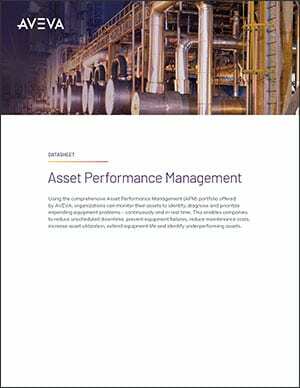 Improving reliability, performance and safety are among the top priorities of industrial plants and other asset-intensive organizations, and businesses today are focusing their efforts and resources on controlling costs and maximizing value from investments already made. 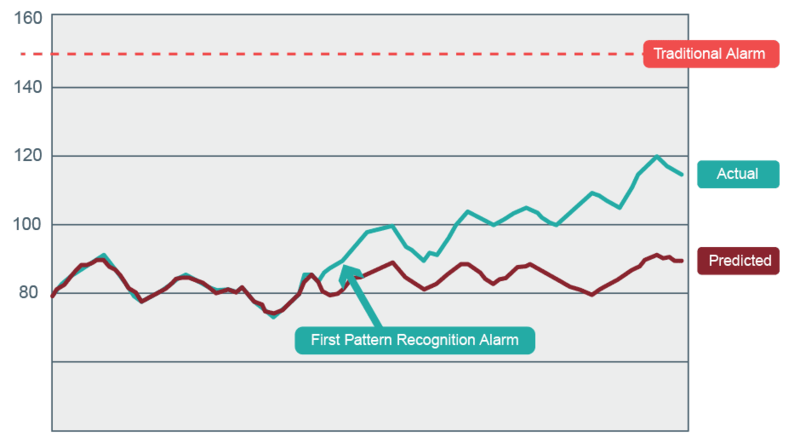 Predictive Asset Analytics helps organizations gain the highest return on critical assets by supporting predictive maintenance (PdM) programs with early warning detection of equipment issues ahead of existing operational alarms. More information is available about the health and performance of your equipment than ever before, and sensors are communicating ever increasing amounts of data in real time. Predictive Asset Analytics gives users the ability to quickly transform raw data into actionable insights to prevent equipment failure and make smart decisions that improve operations. Equipment agnostic, Predictive Asset Analytics can be configured to monitor assets regardless of equipment type, vendor, or asset age without the need for manufacturer specific asset information. Predictive Asset Analytics includes a variety of advanced statistical and model-based comparison applications and business intelligence tools that enable users to spend less time searching for potential problems. Users have the ability to view the raw training data, see results of the model, compare the performance of similar assets of the same type, and view the effects of alerts. Diagnostic ability reduces the likelihood that an engineer will attribute abnormal operating conditions to the wrong variable. Predictive Asset Analytics uses multiple algorithms that utilize various data analysis techniques such as advanced pattern recognition, machine learning technology and artificial neural network technology to learn an asset’s unique operating profile during all loading, ambient and operational process conditions. Makes reliability, performance and efficiency goals more achievable by allowing the user to address issues before they become problems that significantly impact operations. With continuous maintenance and reliability improvements, additional benefits can be achieved. 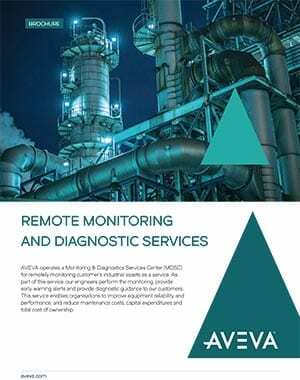 Unscheduled downtime can be reduced because personnel receive early warning notifications of developing issues. Instead of shutting down equipment immediately, the situation can be assessed for more convenient outcomes. Maintenance costs can also be reduced due to better planning; parts can be ordered and shipped without rush and equipment can continue running. Users can set alert thresholds to communicate when the deviation between actual values and predicted values exceeds allowed limits. Alerts can be managed in a variety of ways including by alert category, level, criticality, duration, and frequency. Each alert event is also directly linked to a graphical trend for that asset that shows the event data, threshold limits, and times when the values are in alarm. Relevant users and groups can be notified in real time if an asset is in alert status through PRiSM Predictive Asset Analytics’s customisable email notification capabilities. Existing historical sensor data is input into the advanced modeling process and compared to real-time operating data to determine and alert upon subtle deviations from expected equipment behavior. Once an issue has been identified, the software can assist in root cause analysis and provide fault diagnostics to help the user understand the reason and significance of the problem. 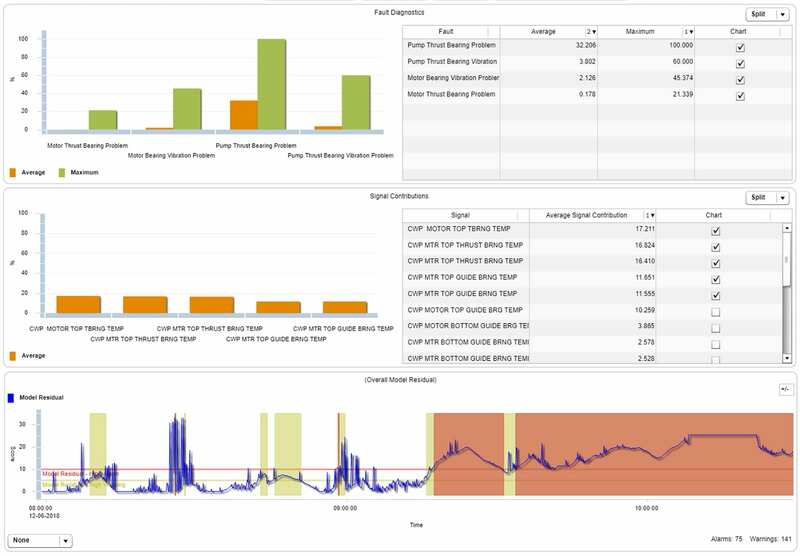 Predictive Asset Analytics integrates with a wide variety of data historian solutions, control and monitoring systems and can be deployed on premise or in the cloud. The system is highly scalable and can be used to monitor a single asset, a specific plant or hundreds of remote assets across multiple sites. Results from the models can be easily integrated with other business systems through the use of web services and an available restful API.